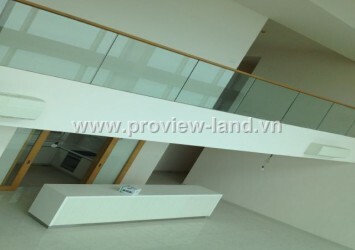 Penthouse The Vista is the same, also called as “aerial villa” or “Sky Villa Apartments”. 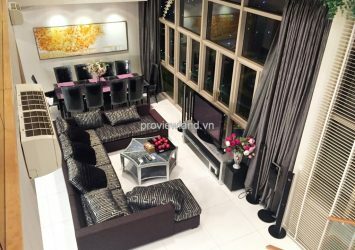 The Sale price of Vista Penthouse Apartments (3 floors with the big garden on the 3rd floor) from 1,000,000 USD / apartments – 1,200,000 usd / apartment ( there are 3 view such as river view, pool view, view to District 1 – city view view-Hanoi Highway). 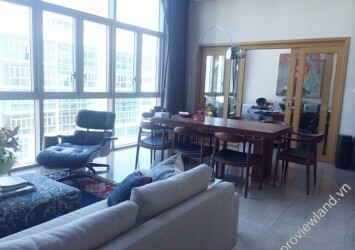 The Vista Penthouse for rent from $ 4.500 / month to $ 5,800 / month ( the rental depending on the value of the apartment such as unfurnished to full furnished, interiors, and view). 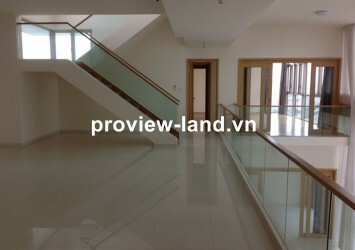 The Vista An Phu apartment hcm – one of the largest development in the prime residential area, Thao Dien – District 2. 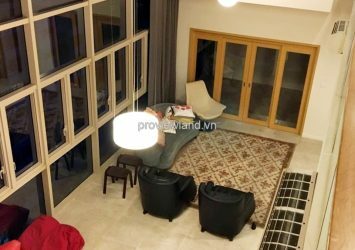 The address is 628C Ha Noi highway, An Phu Ward, District 2, Ho Chi Minh City, is a complex of premium residential condominiums, shopping mall, serviced apartments and offices. 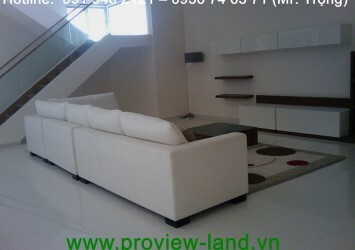 The Vista District 2 is designed very luxurious and glamorous style full of modern amenities. 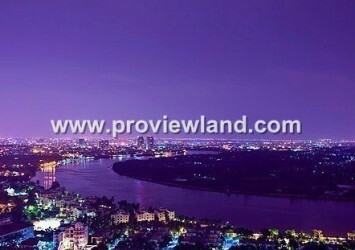 Both buildings appear between poetic view of the Saigon River and the brilliant beauty of the city. Enjoy the peaceful atmosphere and escape the noise of the city. Beautiful green space with water springs and beautiful scenery. Materials and equipment are a perfect choice to every detail so your family can enjoy a life of luxury as interesting and wood floors, air conditioning, a modern kitchen, large bathroom and spacious closet wall. Finally, If you’re a fan of romance, quiet or who have a artist soul. 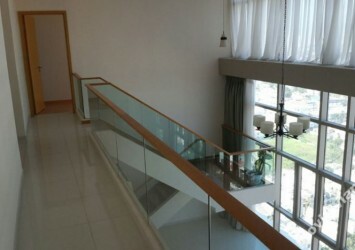 Make sure The Vista Apartment is the best choice – a perfect living space.